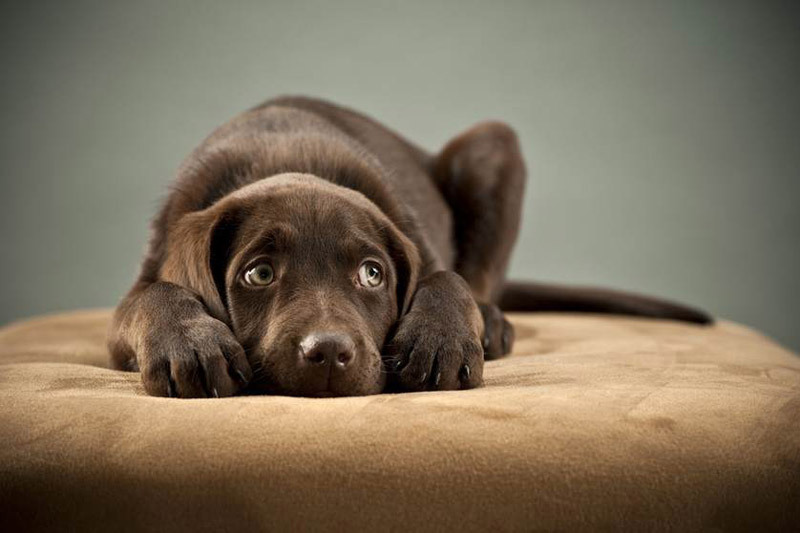 Your dog can become stressed for a variety of reasons. For example, dogs on leashes typically feel stress when they encounter other dogs – especially if the other dog is off-leash. This is probably because it’s difficult for our canine companions to greet each other in natural doggy fashion while tethered to us. But what many people don’t realize is the extent to which we, as pet guardians, can create stress in our dog. 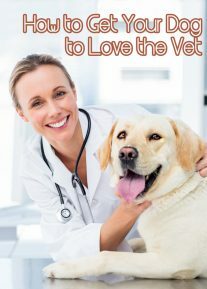 The veterinary publication dvm360 has compiled a list of stress triggers for dogs… and I think some of them may surprise you. 1. Punish him for behaving like a dog. Your canine companion is a creature of opportunity, and when you give him opportunities to “misbehave” by leaving tantalizing items within his reach, he’ll take advantage. Translation: don’t leave food or scraps where he can smell or see them. Don’t leave him in the bedroom alone with your slippers or socks. 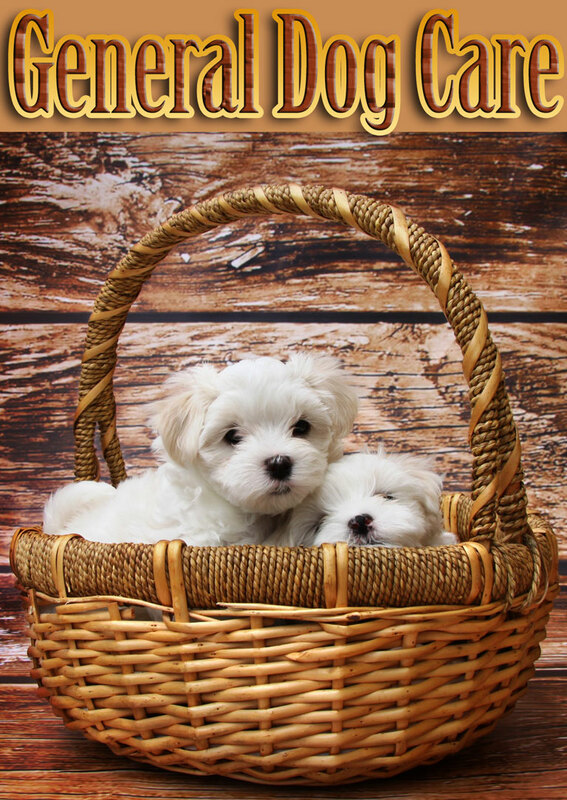 Insure the only opportunities you provide your dog are ones he can succeed at. 2. Tell her “no” over and over. If your dog is doing something she shouldn’t be doing, telling her “no” will probably cause her to stop the behavior temporarily. But saying no to a dog without offering an alternative turns your “no” into merely an interruption, not a request or demand. Unless you show your dog what you want her to do instead of what she’s doing, chances are she’ll be right back doing it sooner or later. 3. Give her a variety of verbal commands for a single behavior. Many pet guardians assume their dog or cat knows English, and therefore knows that “drop it” and “leave it” mean the same thing, or that “get it” and “bring it to me” are the same. Train your dog to respond to simple, preferably single-word commands (sit, stay, come, down, pee, poop, etc.) and then use those words, and only those words, to communicate. Otherwise, you’ll create stress in your dog because she knows you want her to do something, but she doesn’t know what based on the words you’re using. Many dog guardians tend to say this phrase to their pet when something decidedly not okay is about to happen. For example, you’re driving your dog to the groomer, which is a place he’s not fond of. You’ve driven him there often enough that as always, he starts to whine when the grooming shop comes into view. And as always, you say, “it’s okay” in an effort to comfort him. The second you utter those words he knows without a doubt where he’s going, and his stress level shoots through the roof. “It’s okay” becomes a verbal cue to panic. Instead, help your dog learn to relax and cope with anxiety-producing situations. A dog that has been properly trained to walk on a leash doesn’t typically do a lot of pulling, so if you feel the need to constantly yank the leash to redirect him, it’s probably time to refresh your pet’s leash manners. It’s also important to anticipate that your dog will naturally stop and sniff as often as possible, and pull in the direction of someone or something interesting. Be kind and understanding – allow your furry friend a reasonable amount of time to smell-inspect his outdoor territory and pick up his pee-mail without yanking him toward your destination. 6. Hold him while you hug or kiss him. Canines really don’t get these human expressions of affection and can be confused by them – especially when the hugger or kisser is a relative stranger. Also, since dogs are typically being held (restrained) during the bear hug or smooch-fest, it increases their stress level. Imagine how you would feel if someone large and in charge grabbed hold of you and wouldn’t let go. It’s not a good feeling and does nothing to generate trust, right? Unless your dog is remaining contentedly still on his own while being hugged or kissed, it’s best to stick to stroking and petting, which most dogs can’t get enough of. 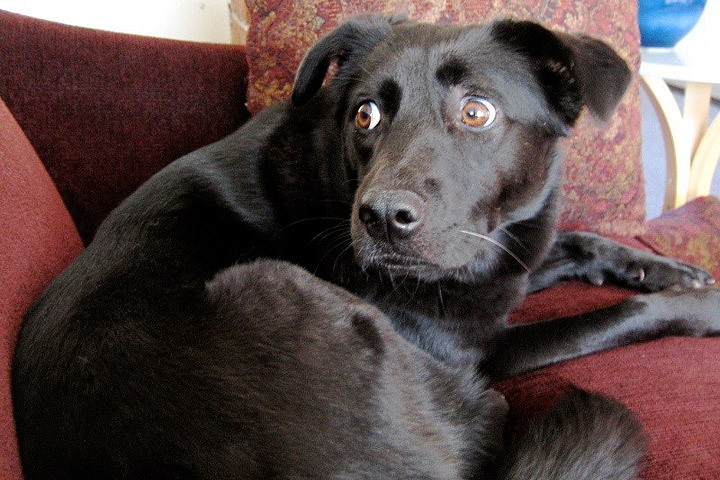 Most people are uncomfortable being stared at by other people, so it’s easy to imagine how unsettling it might be for your dog. The canine species views staring as a confrontational sort of a “Let’s get ready to rumble” signal, which naturally triggers a stress response. There’s no need to stare at your dog unless you’re returning her gaze. 8. Point or shake your finger at her. The finger pointing/shaking thing is a universal stress inducer for dogs (and many humans). That’s probably because it’s usually done while you’re standing over your pooch in a menacing posture, or while you’re speaking in a tone of voice that signals your displeasure. 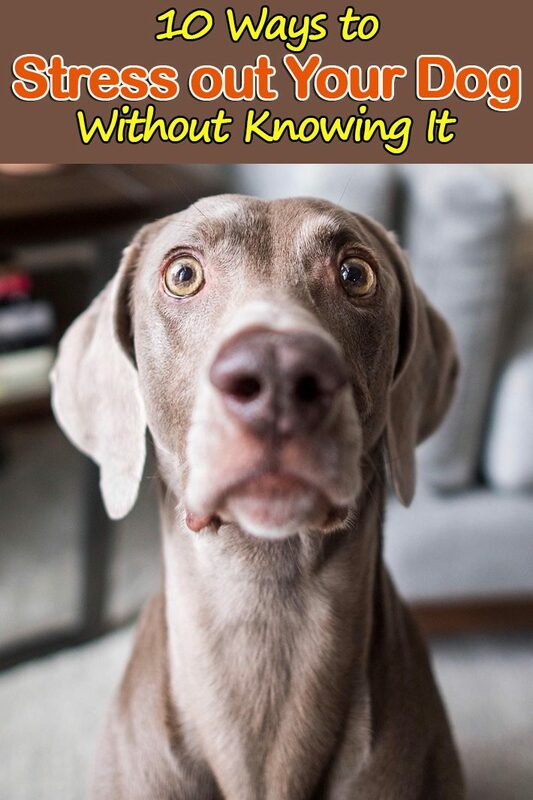 Many a guilty dog look is the result of the finger-pointing thing, but your pet isn’t so much feeling guilty as uncomfortable, wary, confused, and yes… stressed. 9. Tell him to “get down” when he jumps up. If like most people you use the verbal cue “down” to ask your dog to go from a sit to a lie-down, it’s not going to work in situations where he’s jumping up on you or someone else (or a piece of furniture). Train him to stop jumping with the verbal command “off” or “paws on floor” instead. 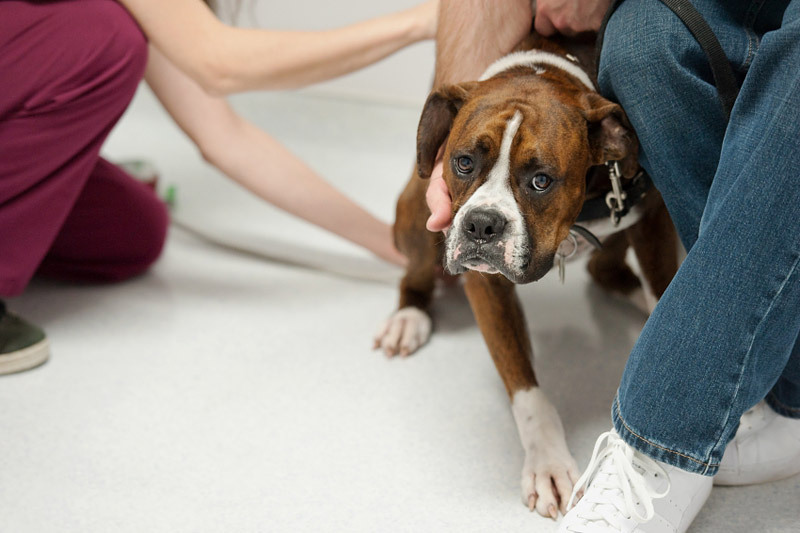 You’ll save your dog the confusion and stress that comes from trying to understand your command, and you’ll potentially save yourself or a guest from a friendly mauling. Unless there’s a pressing reason to awaken your four-legged family member from a nice snooze, try to avoid it. Being shaken or shouted awake is stressful for all of us.